It’s never a bad day when you have to spend half of it gaming, is it? Last Sunday saw the Joy of Six show at Sheffield Hallam University. 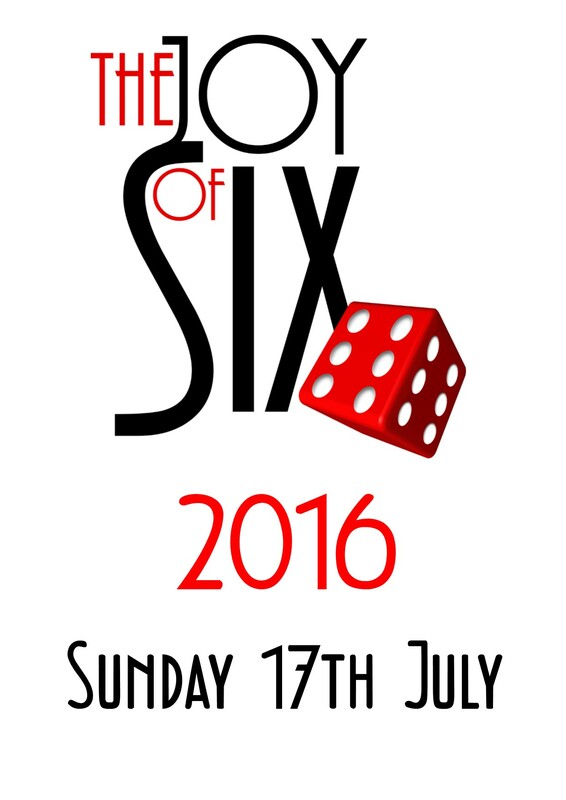 The show is organised by Peter Berry of Baccus 6mm and Wargames Emporium, and seeks to showcase all things 6mm. The show moved to this venue last year, but this year was the first chance I had to see it, and very impressed I was too. Easy to find, and with plenty of cheap parking within a couple of minutes walk. This show was a bit of a change for me, as I would be helping to run a game, rather than just wandering around and chatting to people. I was helping out Per Proden, who had taken a break from his usual practice of putting on huge Great Northern War games to do something a little smaller – Saga in 6mm. I must admit that I felt a slight fraud, as Per had done all the hard work for this, making all the scenery (including the terrain mats) as well as painting all the figures. It looked absolutely brilliant. Per was running games of Vikings against Anglo-Danes, whilst I was running Normans vs Strathclyde Welsh. Sorry! Didn’t get the name of this one! Overall a really good show, which did showcase just what this scale has to offer the gamer. I’m looking forward to next year already.